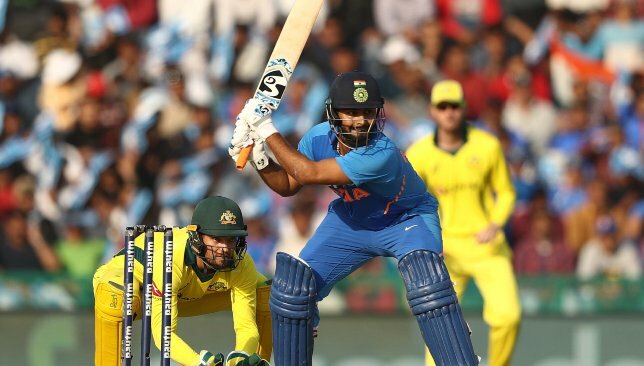 Rishabh Pant missed out on World Cup selection. 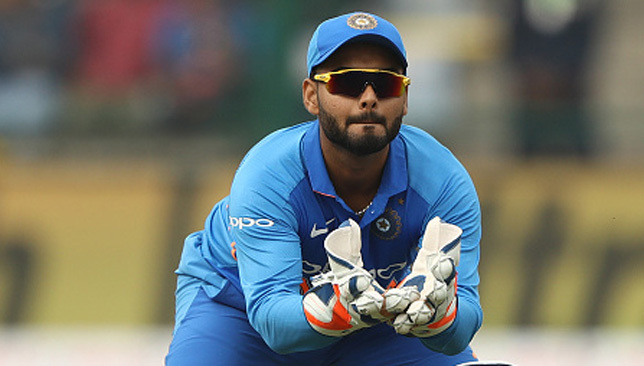 India went in for experience while naming their 15-member squad for the 2019 World Cup, with dashing wicketkeeper batsman Rishabh Pant the most notable omission. Dinesh Karthik was picked as the reserve wicketkeeper behind MS Dhoni, with chief selector MSK Prasad stating that Karthik is the better keeper and has finished games in the past in white-ball cricket. “Definitely it’s a case where we debated at length. We went ahead with Karthik because of his experience in big matches,” Prasad was quoted as saying by AFP. 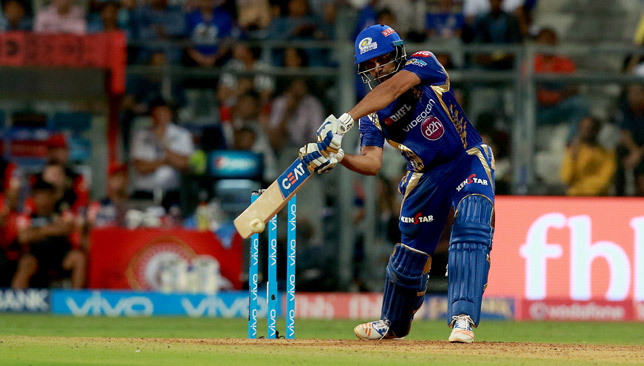 “We have seen Karthik finishing matches under pressure. Pant is full of talent, there’s a lot of time for him and it’s just unfortunate that he has missed out. 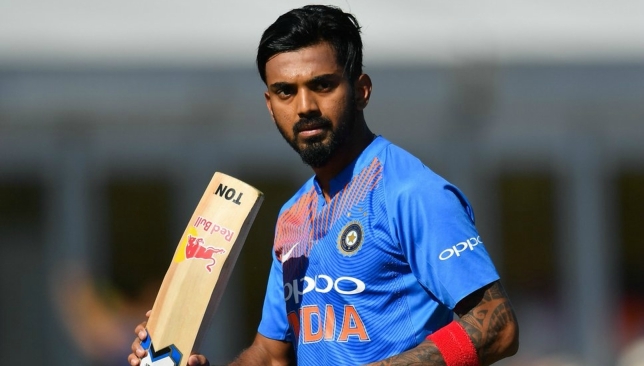 All-rounder Vijay Shankar seems to have earned the team management’s nod for the contentious number four position with hopefuls Pant and Ambati Rayudu both not in the squad. 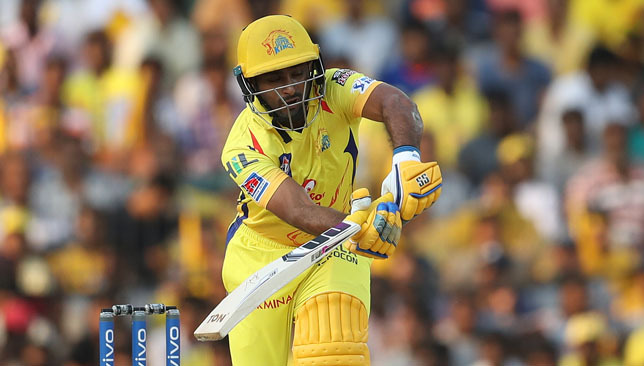 The 28-year-old has shown excellent technique and temperament to bat in that spot, plus he offers a few overs of decent seam-up if the conditions are helpful. “Apart from his batting, Shankar can bowl if the conditions are suitable. If the conditions are overcast, which we might encounter in England, he might bowl a bit and he’s a fantastic fielder,” Prasad added. The rest of the team picks itself with Rohit Sharma and Shikhar Dhawan the openers and KL Rahul the back-up option. Jasprit Bumrah, Mohammed Shami and Bhuvneshwar Kumar are the spinners with Yuzvendra Chahal and Kuldeep Yadav the spinners. 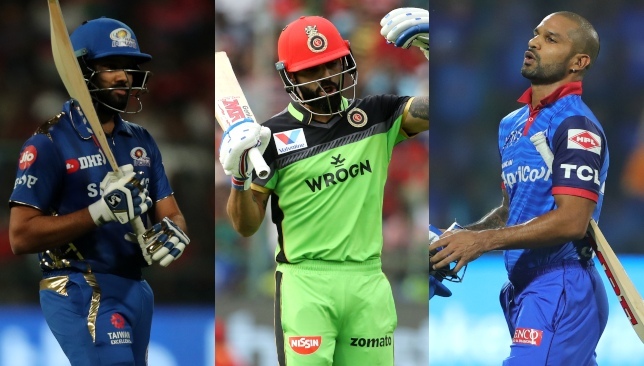 Kedar Jadhav, Hardik Pandya and Ravindra Jadeja are all-round picks.